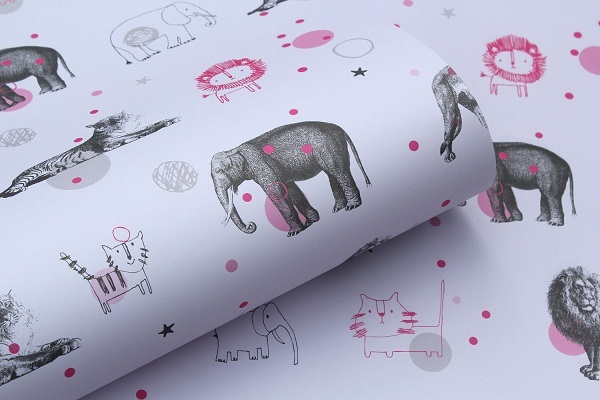 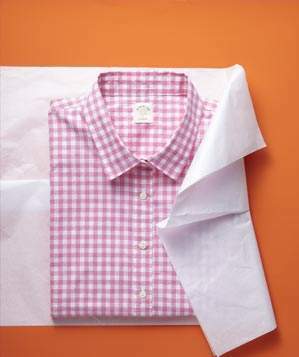 We are the preferred supplier of printed wrapping paper and printed tissue paper for retail stores. 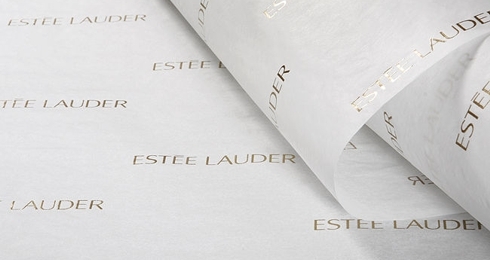 We can supply it flat sheets as well as in roll form to fit your dispensing units. 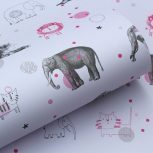 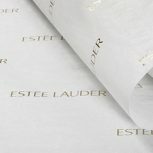 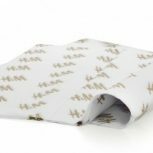 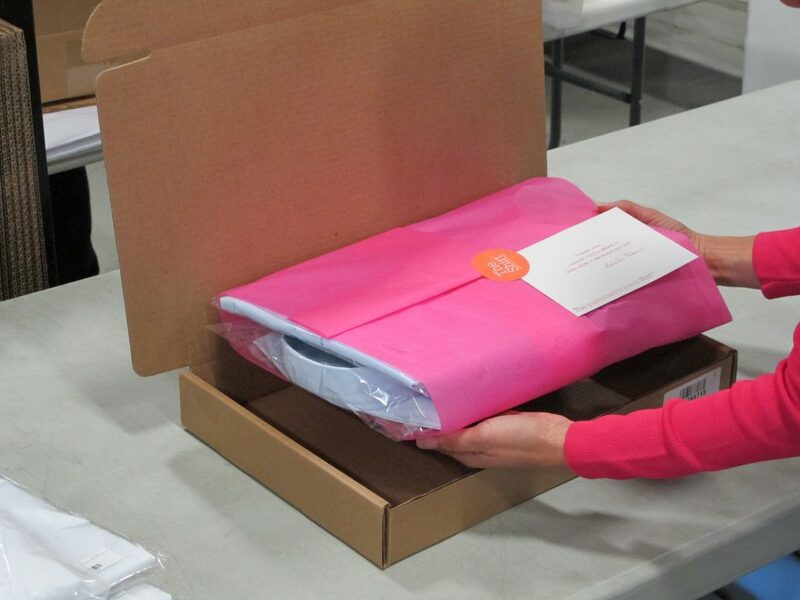 Have your store branding or product logo printed onto wrapping paper or tissue paper. 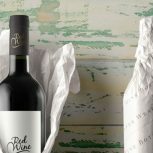 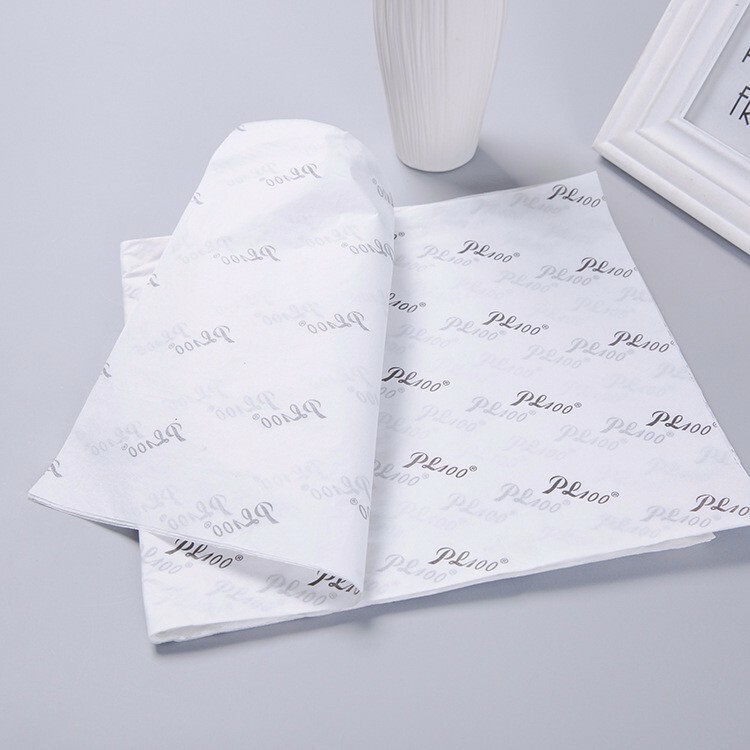 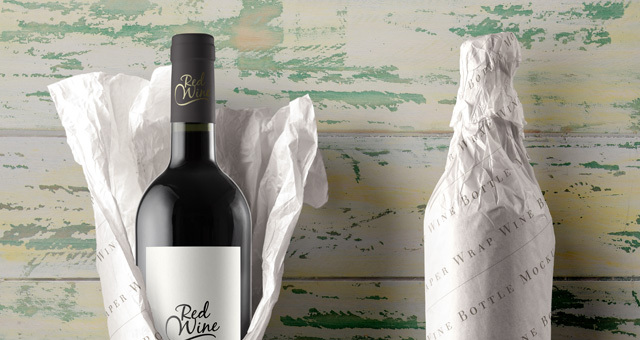 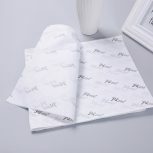 Our printed tissue paper is very popular in the wine industry for bottle wrapping. 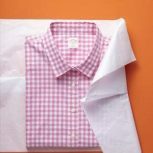 Give us call to discuss your next quote.